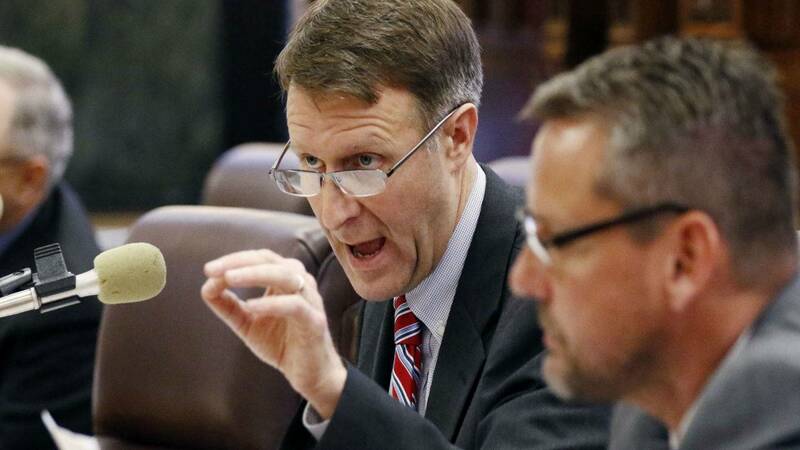 A Mississippi legislator is voicing his concern about a proposed bill that rewrites the state's public education funding formula. MPB's Desare Frazier reports. House Democrat Jay Hughes of Oxford is concerned about a proposed amendment that replaces all the language in HB 957. The bill rewrites Mississippi's public education funding formula. Hughes says one of the suggested changes would end funding for high school students once they've completed their graduation requirements. He's concerned that would adversely impact students who play sports. "So for those students who happen to be athletes, if they've met their English and math and science requirements by the end of the 11th grade, there's no funding for that student in their 12th grade year if they go and they won't be able to play," said Hughes. Republican Senator John Polk of Hattiesburg is on the education committee. He's reviewing the proposed senate amendment to the bill. Polk says some times there are unintended consequences that can be corrected. "In my mind I would think that surely we would want that child to stay through that 12th year even if they do meet all the requirements to get out early if they so choose," said Polk. Representative Hughes says the proposed amendment doesn't specifically mention funding programs such as vocational technical training and science. But Republican Senator Gray Tollison, who is also from Oxford, talked about funding such programs last week. Tollison who chairs the education committee said monies for programs such as career and technical training aren't evenly distributed across school districts. "People probably don't know that but that's the facts of how $450 million in add-ons are distributed across the state. We're trying to make sure each child gets the amount of money equally across the state," said Tollison. Today's the deadline for the senate education committee to vote the bill up or down.